The first full-length teaser trailer for Asif Kapadia’s new Amy Winehouse documentary – simply titled Amy – has just been released and it’s just as heartbreaking as we expected. The emotional and moving film received rave reviews after its debut at Cannes Film Festival this week and features live performances, home videos, interviews with family and friends, and archive footage, as well as previously unreleased songs from the star. The talented team behind the film includes director Asif Kapadia, who previously directed the 2010 BAFTA-winning documentary Senna, and James Gay-Rees, who produced Banksy’s Exit Through The Gift Shop. 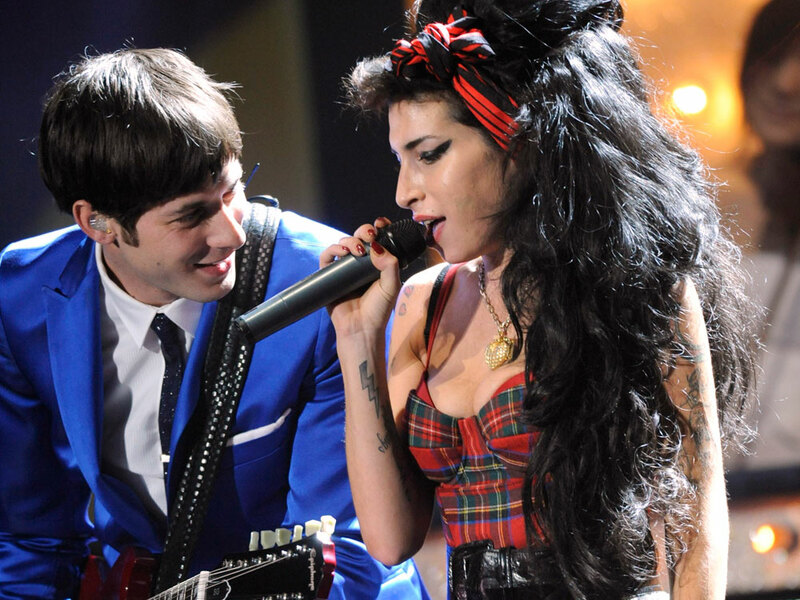 The film originally had the blessing of Amy’s father Mitch, who has now spoken out against the documentary makers. Amy’s family believe that the film portrays them in a bad light and as being absent during the star’s most troubled times. Mitch is now threatening to sue for defamation.